Post Irma Florida Keys Wedding Venues. I’m sure anyone currently looking to get married in the Florida Keys is reminded and wondering of the recent storm damage of Hurricane Irma. Places like Big Pine Key were severely damaged and still in need of help. Weddings as of now are being held mostly from Key Largo to Islamorada and also in Key West. Respecting the heavily hit areas is important the the local community but at the same time we are a tourist area with many small business owners that are back up and running. 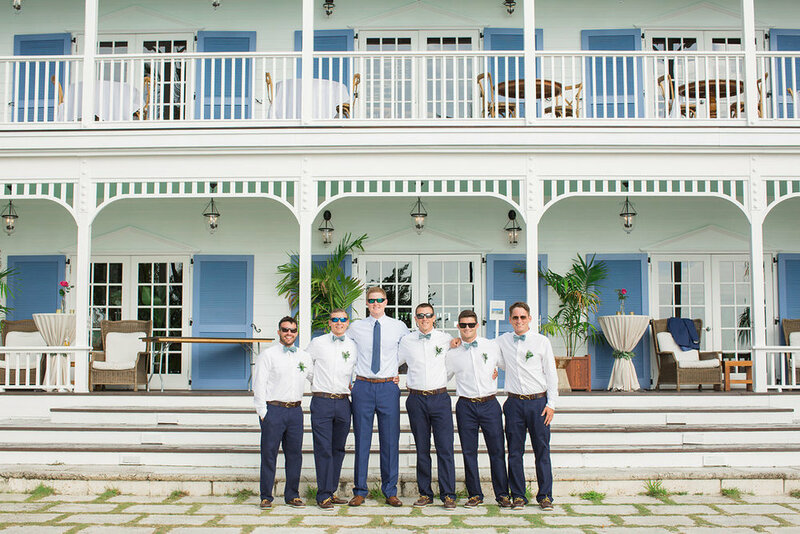 With the wedding industry being so popular in the Florida Keys, guests bring much needed business to the community. With fishing, water sports, restaurants and transportation all catering to our wedding guests and tourists we want to be able to show them the keys is still the same amazing place it always was. Hotels in the Florida Keys that were located on the Ocean Side were hit the worst and remain closed until 2018. Luckily for Blue Water Weddings we were able to re-located allot of our weddings. In most cases there was no need to cancel any weddings in the Florida Keys at all. Luckily, there are many privately owned resorts in the keys that have reopened to tourists and are welcoming the overflow of business coming their way. Fantasy Fest which took place in Key West was also a positive reminder that the Florida Keys is open for business. Small resorts, private homes and hotels on the bayside (sunset side) are currently hosting weddings and have been since the keys was reopened. If you are looking for a place to get married in the Florida Keys below is a list of some wonderful spots to consider. A private oasis on the bay side that sleeps 32 people. 1 main house and 6 cottages. Luxury setting with a balinese beach design setting. Pool, water toys, valet parking, breakfast and housekeeping included. A must see! A private Inn with 19 rooms this Florida Keys Inn represents what the keys is all about. Its natural charm and great reviews on line speak for its self. 18 rooms each with their private patios looking on to the Bay this is one of Blue Water Weddings most popular beach venues. It embodies the elegance of the Florida Keys with a load back atmosphere. Perfection! A privately owned house in the heart of Islamorada located on the bayside is a stunning property with epic sunset views. It comes with a luxury 2 bedroom bridal suite, outdoor kitchen and ceremony pier with a beach and infinity pool. This privately owned house on the Oceanside has a beautiful expansive beach and a trendy beach house looking over the Ocean. Located in islamorada. Equipped with a beautiful dock, pool, lawn and outdoor kitchen this backyard venue is perfect for an intimate boutique wedding. One of the most beautiful places on the keys, Pierres views will take your breath away. Their beautifully designed dinner and reception area will impress anyone. Pierres is a restaurant and one of the most popular wedding venues in the keys. With tropical southern char, the landscaping alone is enough to make your jaw drop. with 13 villas and multiple event spaces, this is a must see. More equipped for an intimate wedding or welcome dinner this marina has a tiki hut large enough for 50-100 people, and a pool area that is so charming. 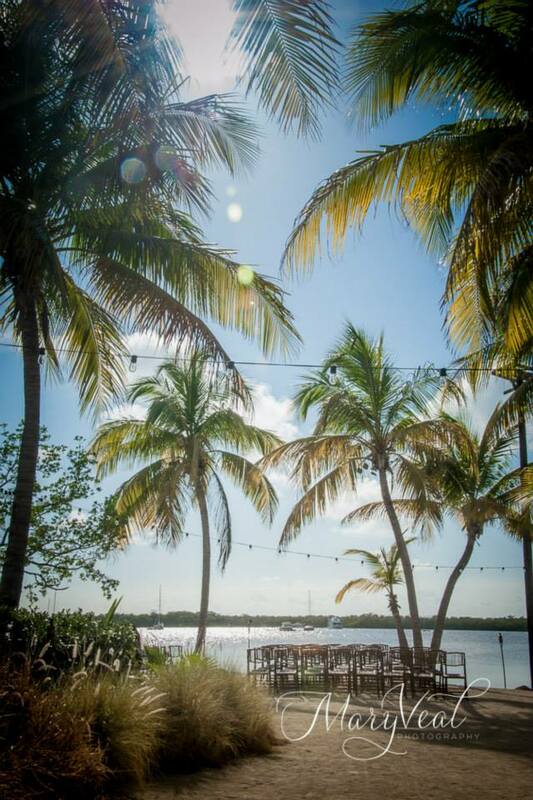 A marina by day and venue by night, there tiki bar and grounds are so fun to explore. Located Oceanside this chic boutique style hotel is great for the couple looking for a wedding package or a place to have guests stay during the wedding weekend. Newly renovated Islamorada beach house comes with an expansive beach, dock, and covered area for back up plan. Its stunning and I wouldn’t miss out exploring this as an option for your florida keys wedding venue. For larger families this multiple home property can sleep 18 on the bayside (sunset side). 3 pools, a large beach and a winding driveway this property is one of our favorites. 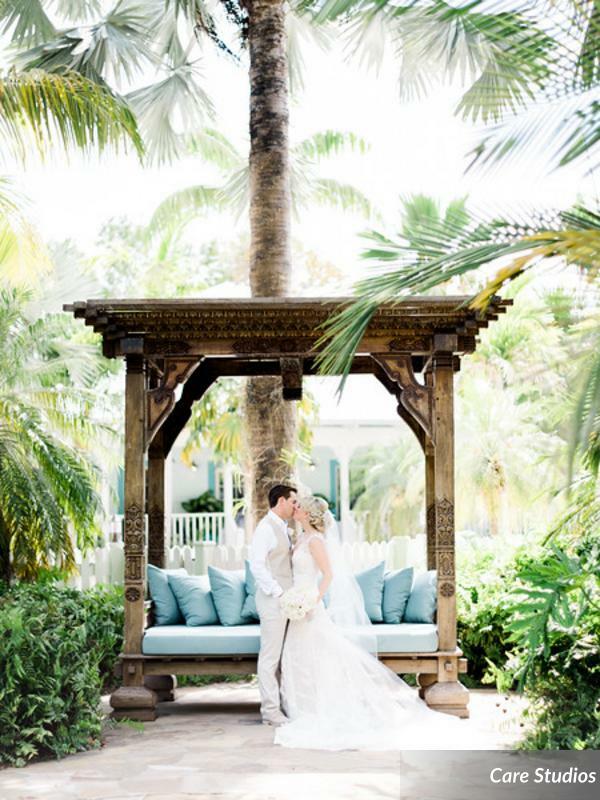 We hope this helps you get started in the finding your Florida Keys wedding venue. Feel free to give us a call for a complimentary consultation to get more information about our wedding venues. Bringing people together is what we love to do! 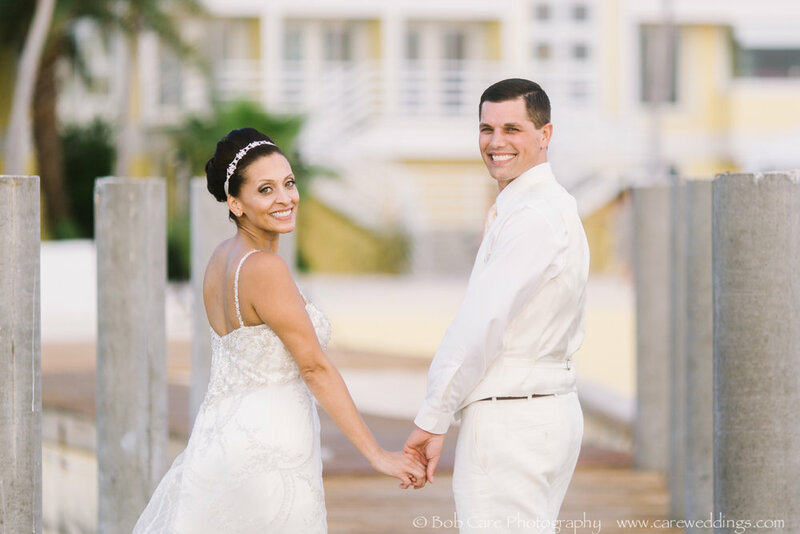 For further help, be sure to contact Blue Water Weddings to help plan your Florida Keys Destination Wedding! Florida Keys Wedding Packages and What They're all About.